Cooking demands precision. From both the chef and his tools. 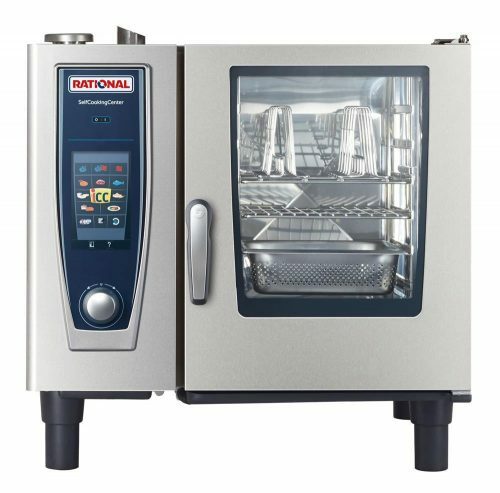 The CombiMaster® Plus is precise in every respect: it provides sophisticated technology to support each chef’s individual craftsmanship. 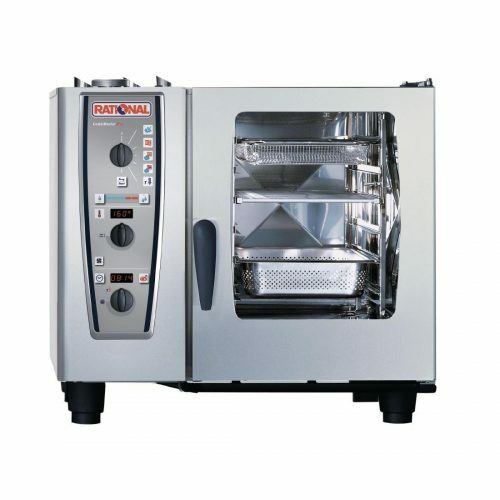 It is rugged, easy to operate and offers enticing functions that ensure the highest possible food quality every time: crispy crusts, succulent roasts, intense aromas, attractive colours and retained vitamins and minerals. 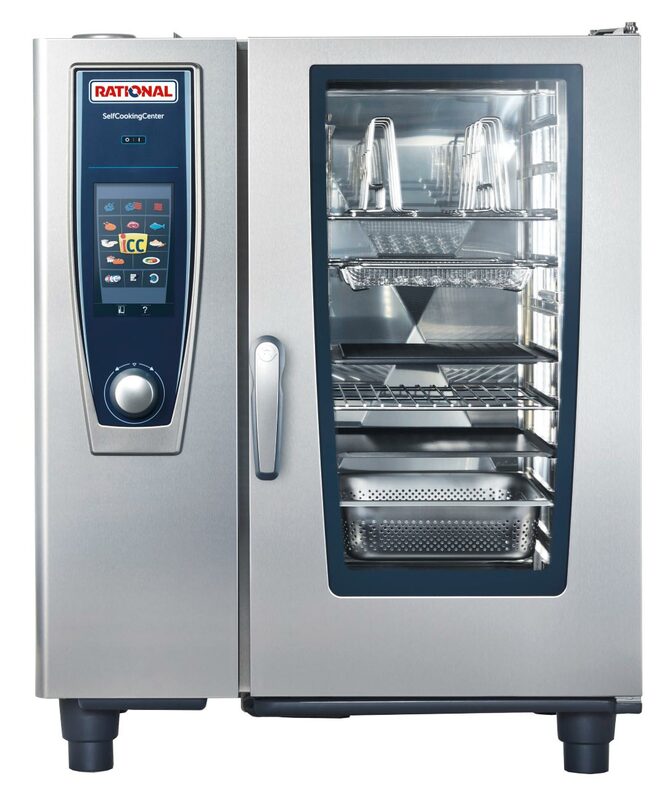 This is guaranteed by the precision controlled cooking cabinet climate and the accurate setting of temperature, air humidity, air flow and cooking time. 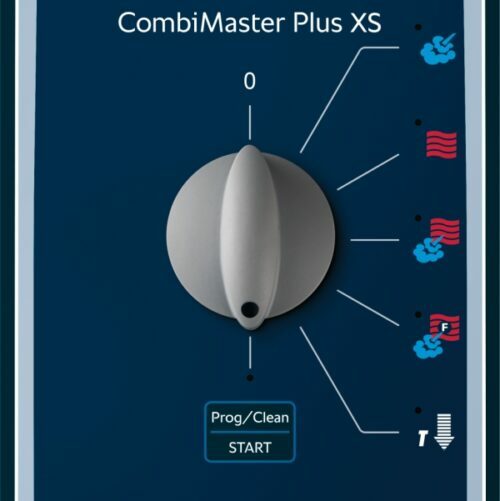 It doesn't get any easier: With the new automatic cleaning function, the CombiMaster® Plus is ready to use again very quickly. It virtually cleans itself, overnight too if required.